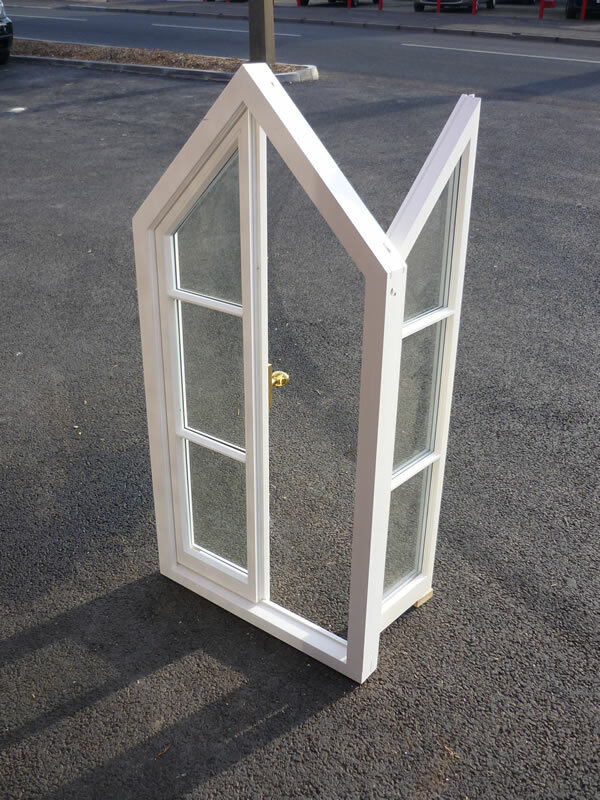 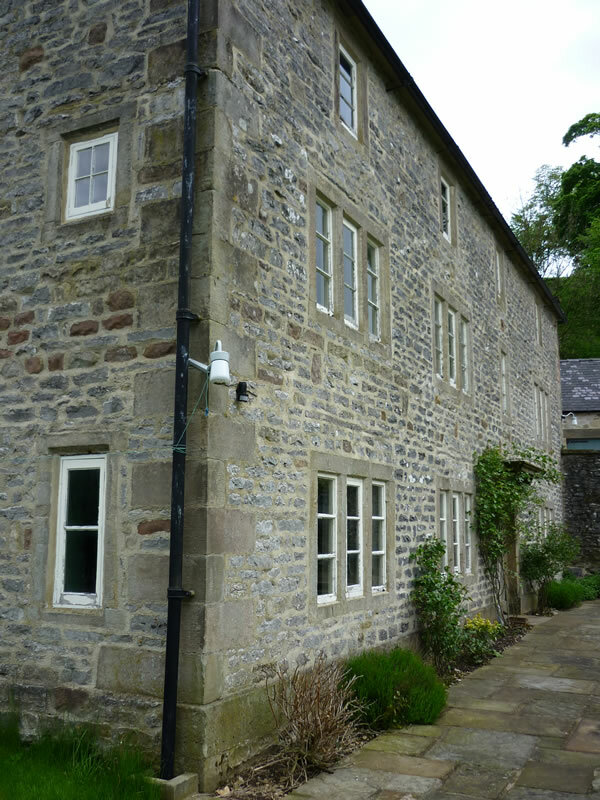 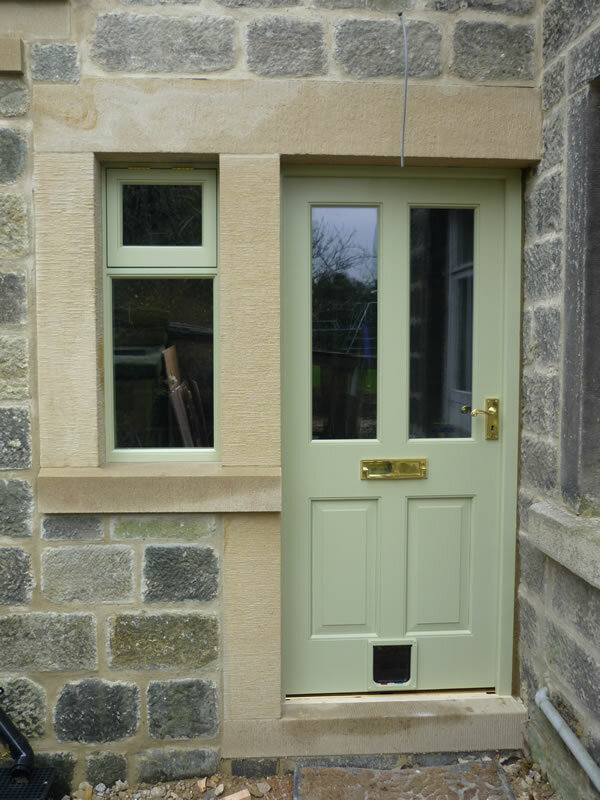 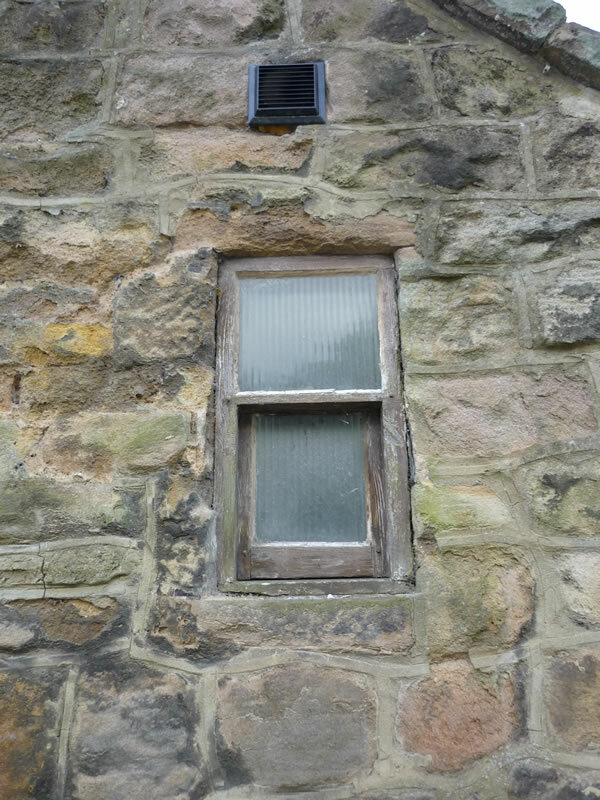 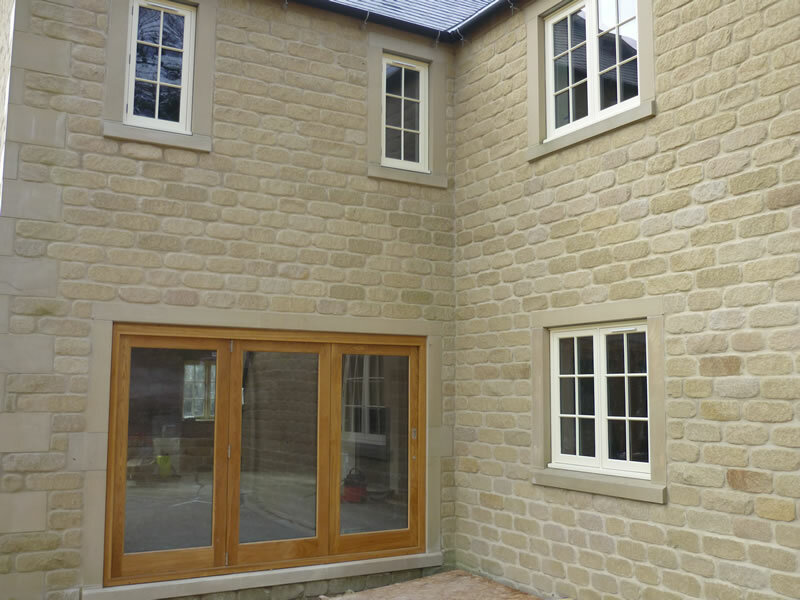 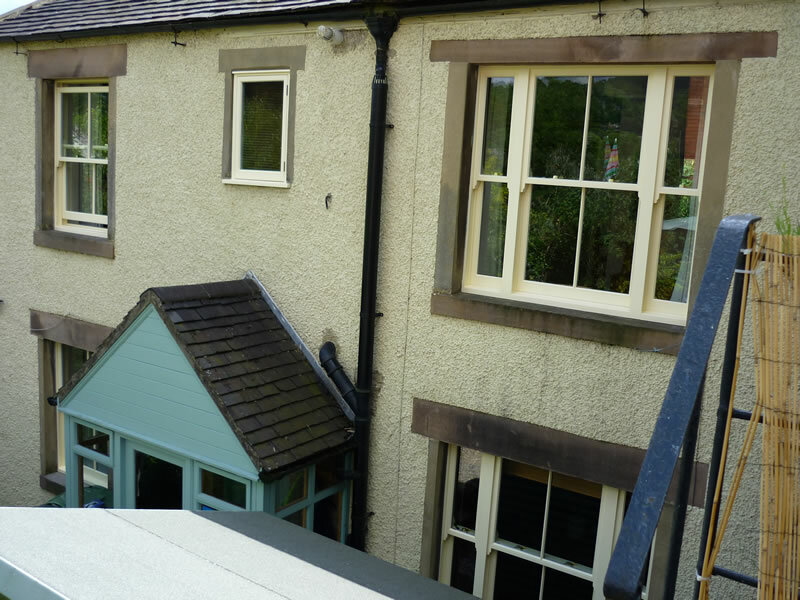 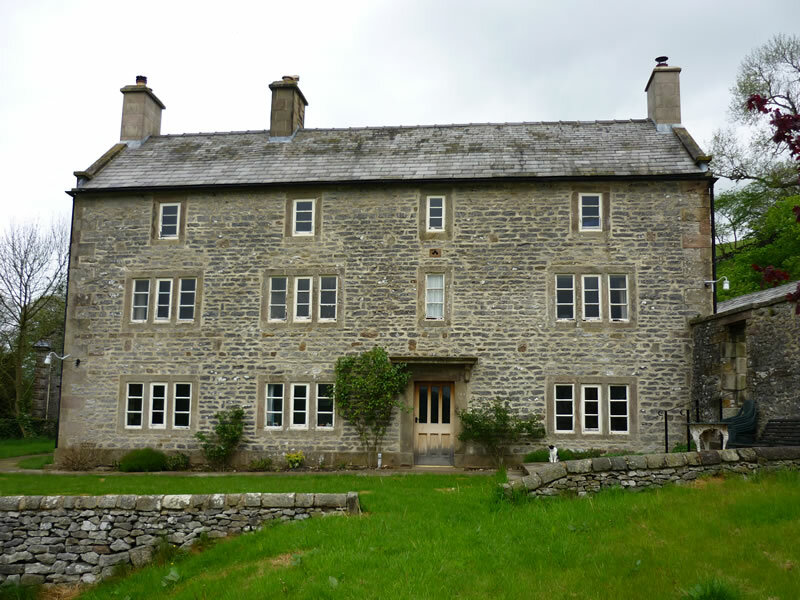 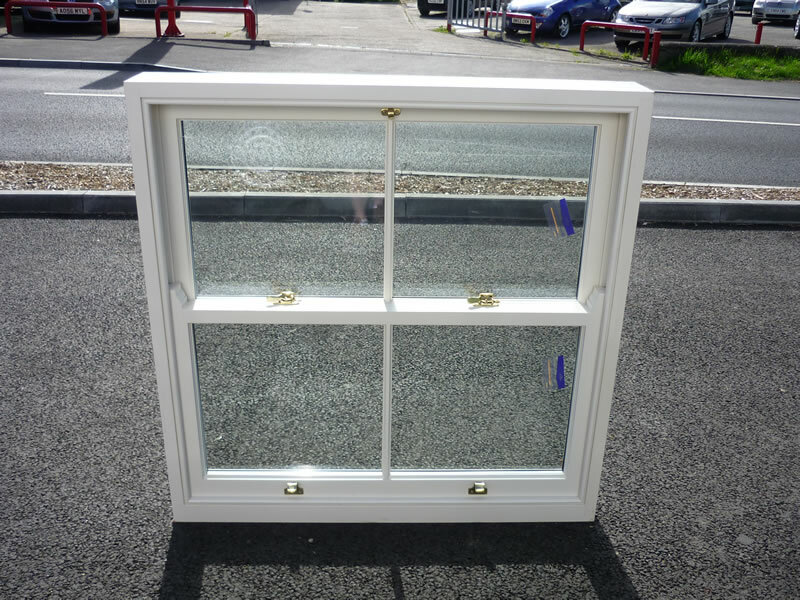 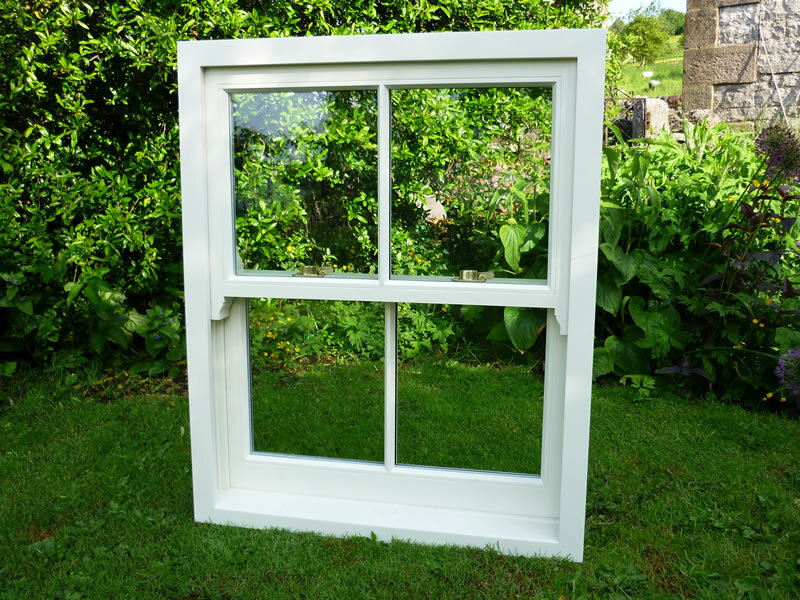 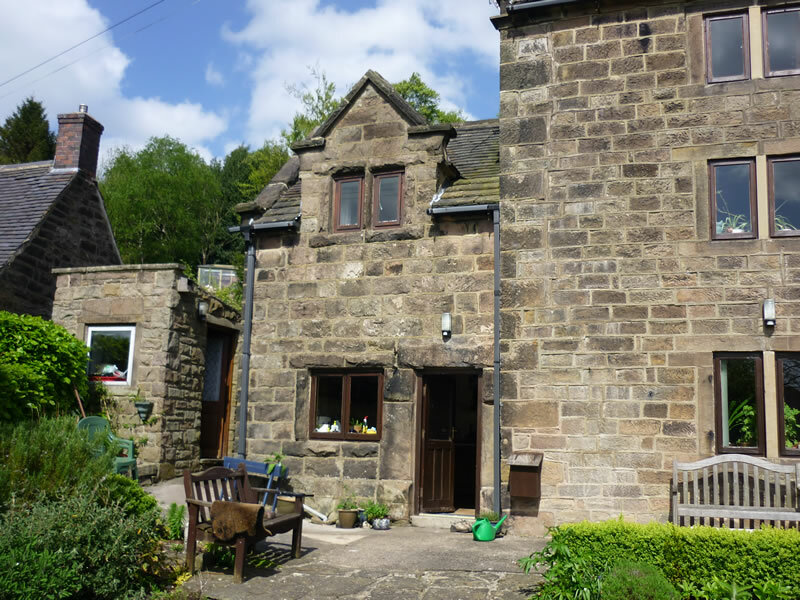 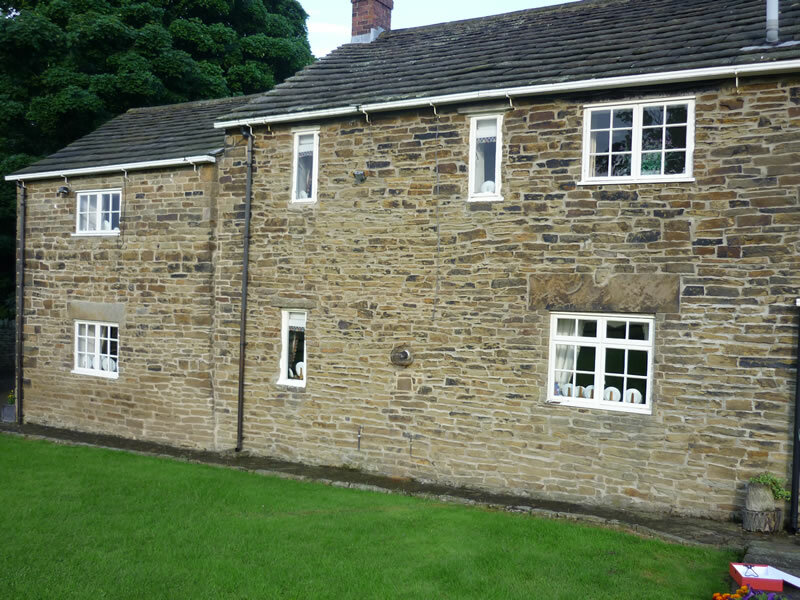 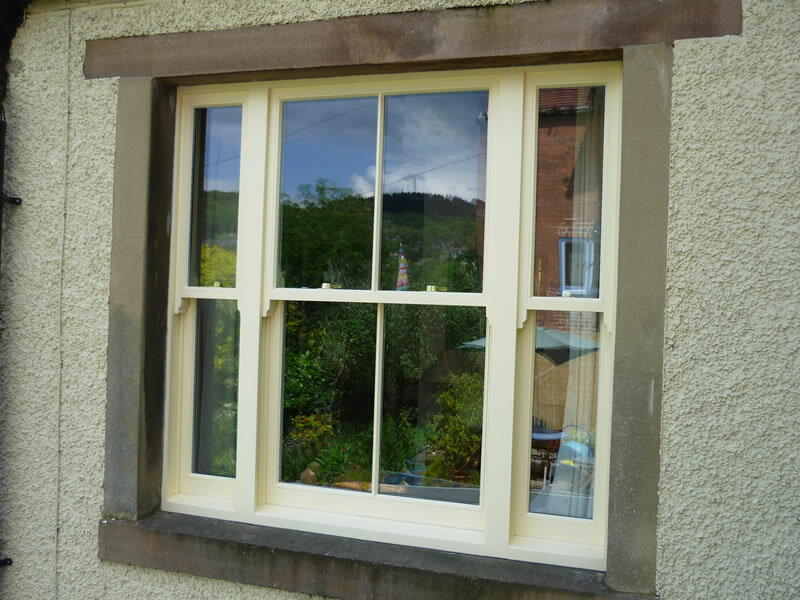 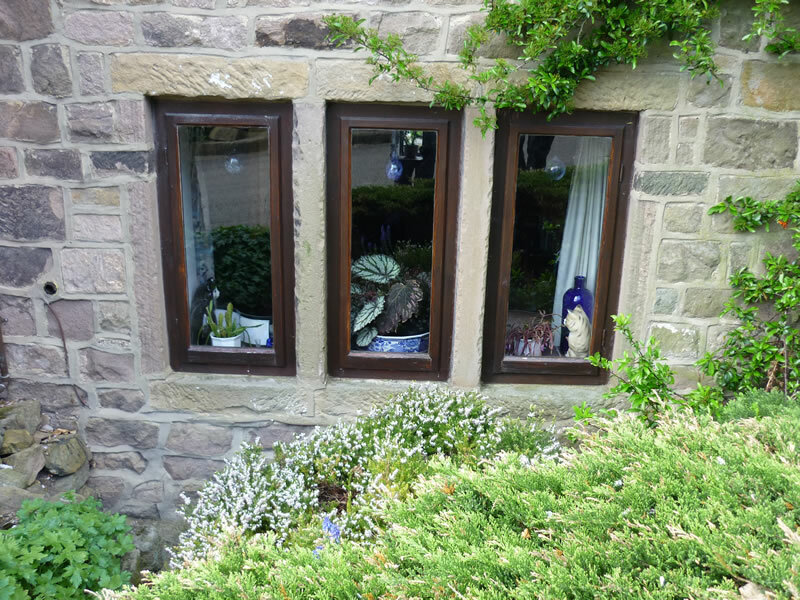 Being located around the conservation areas of the Peak District, we are often asked to produce a variety of bespoke box sash windows as well as the more traditional casement variety. 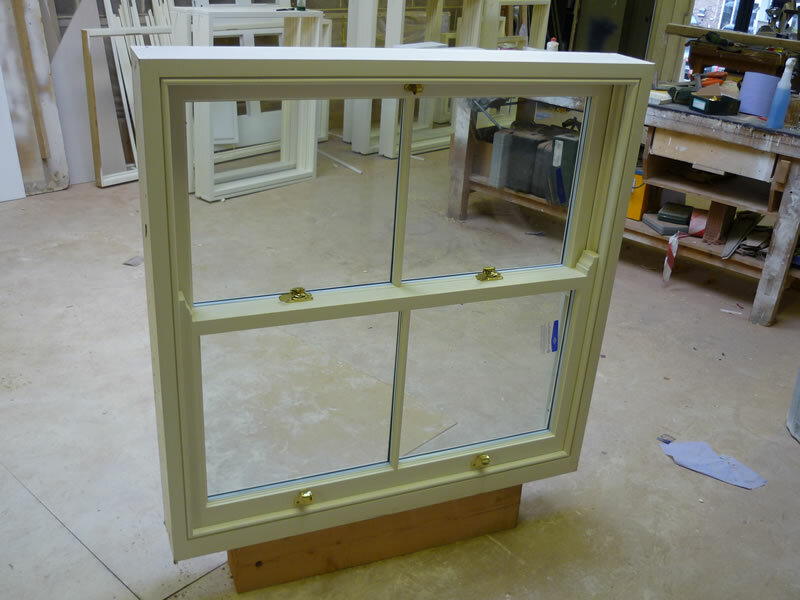 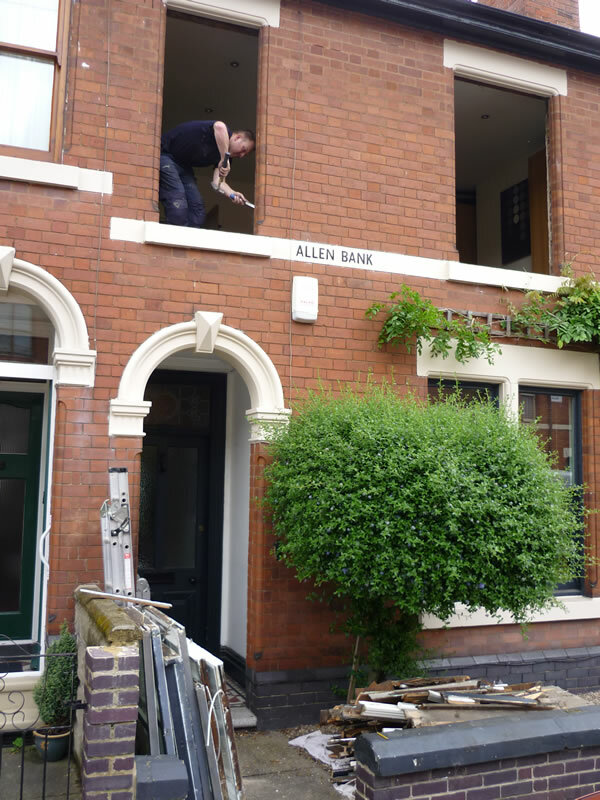 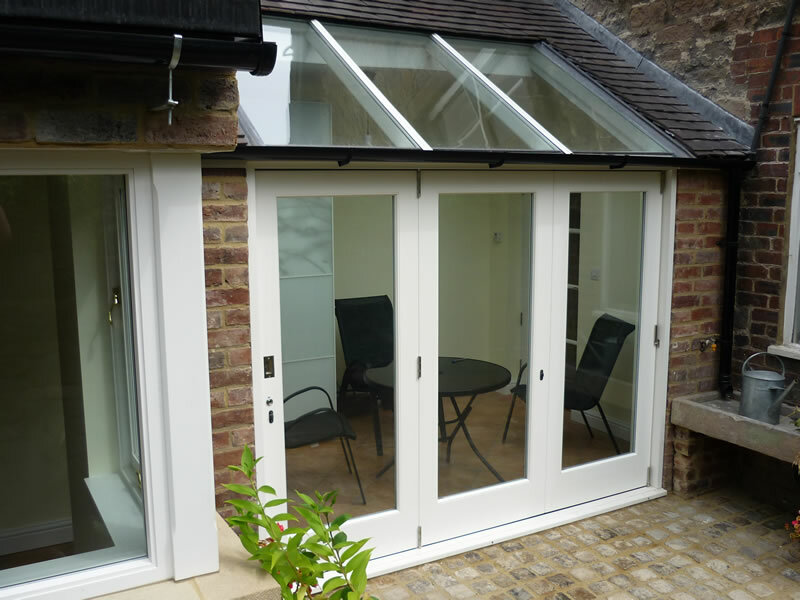 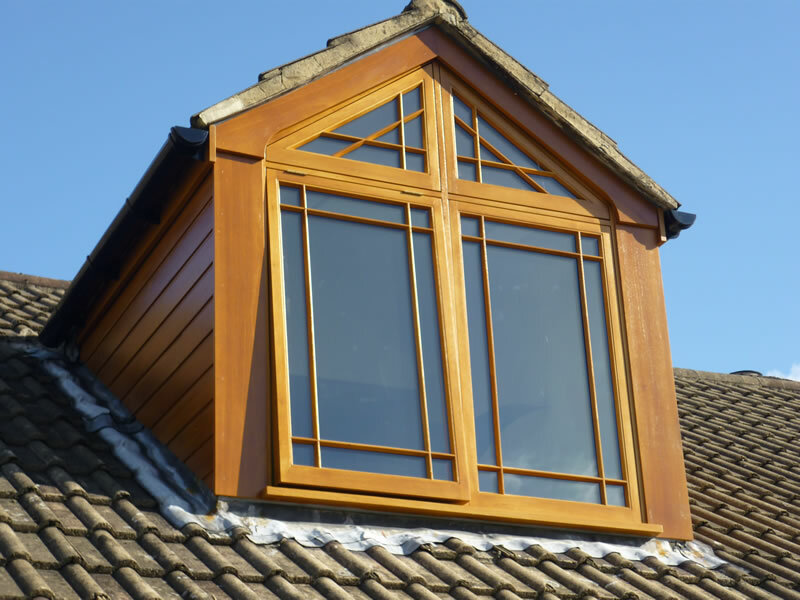 All windows can be produced in a range of designs and timbers and we are able to match an existing window for replacement or updating. 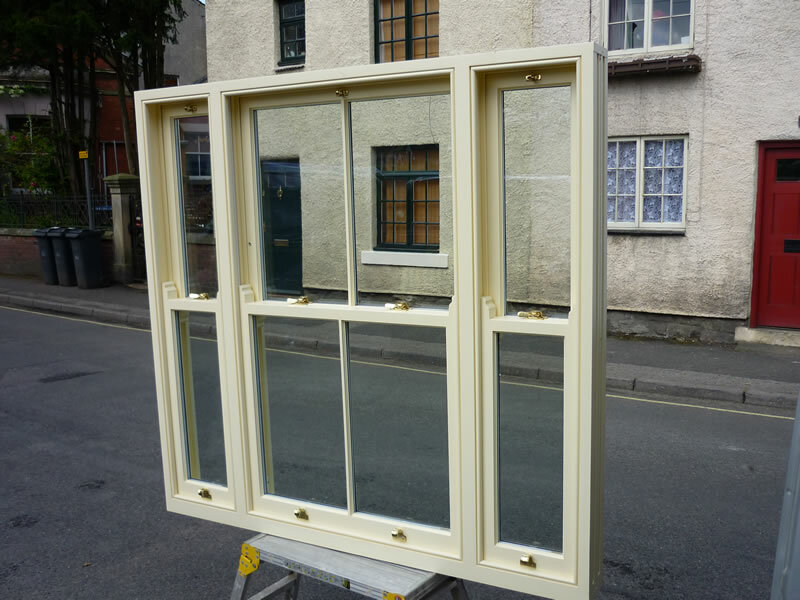 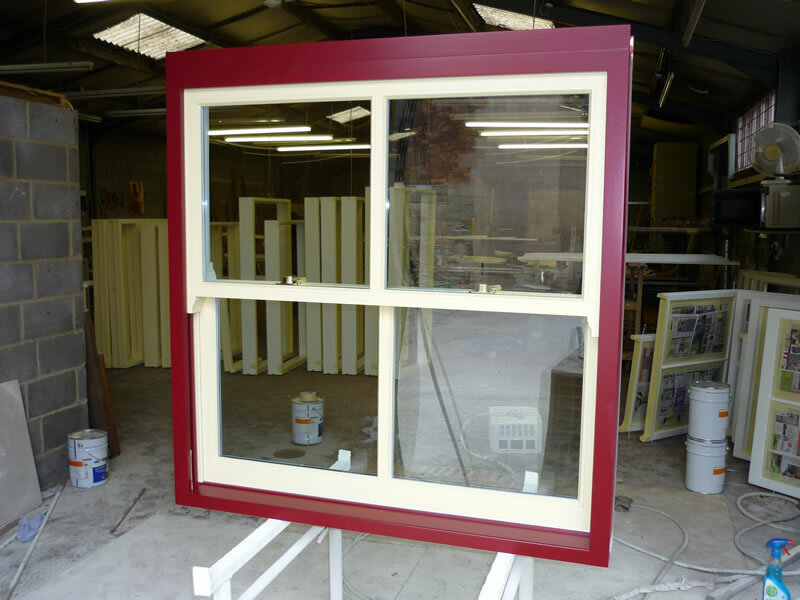 We can supply your windows ready for you to finish or we can arrange priming of your window or a factory finish to your choice of colour. 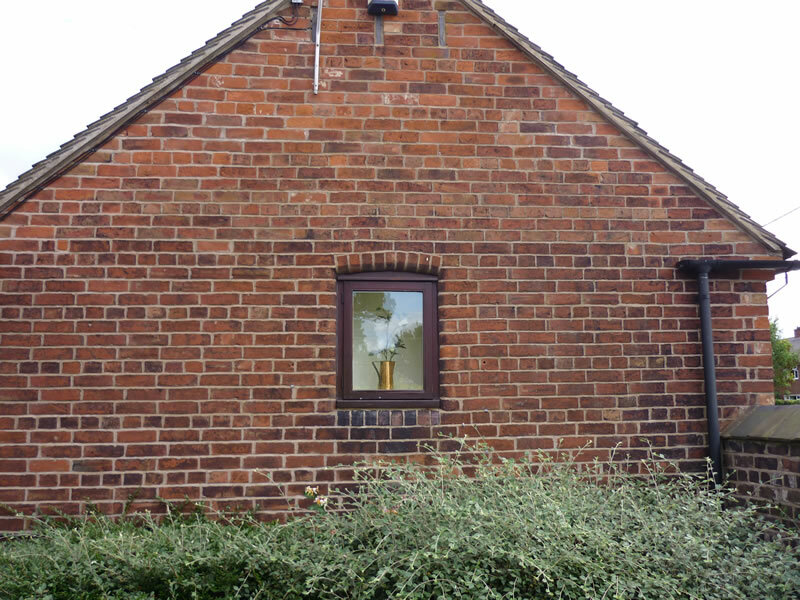 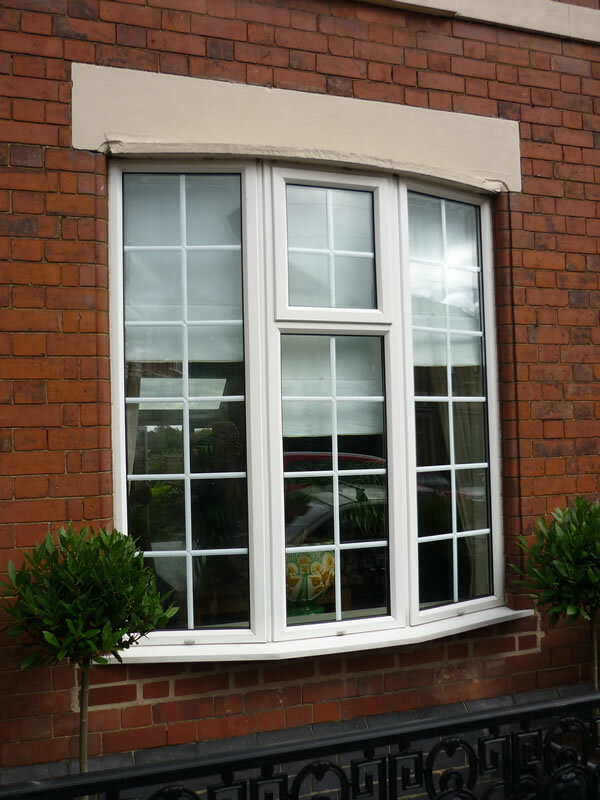 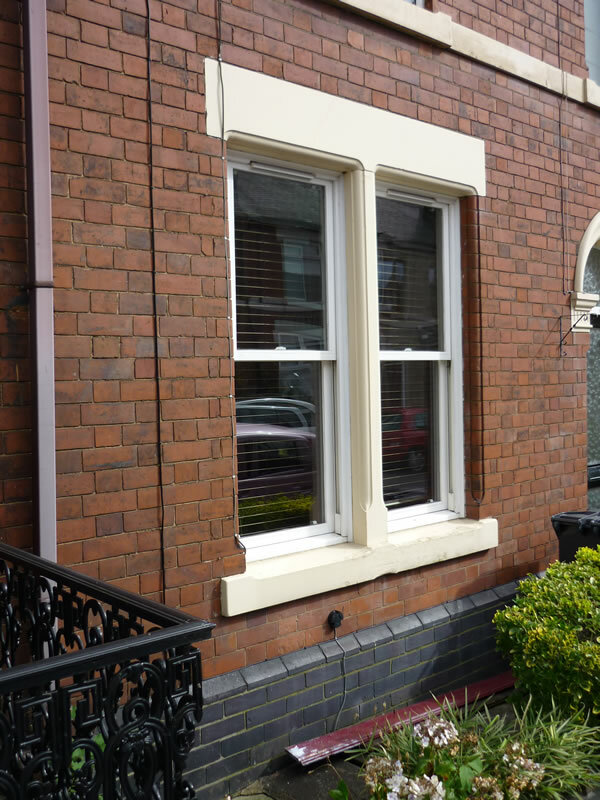 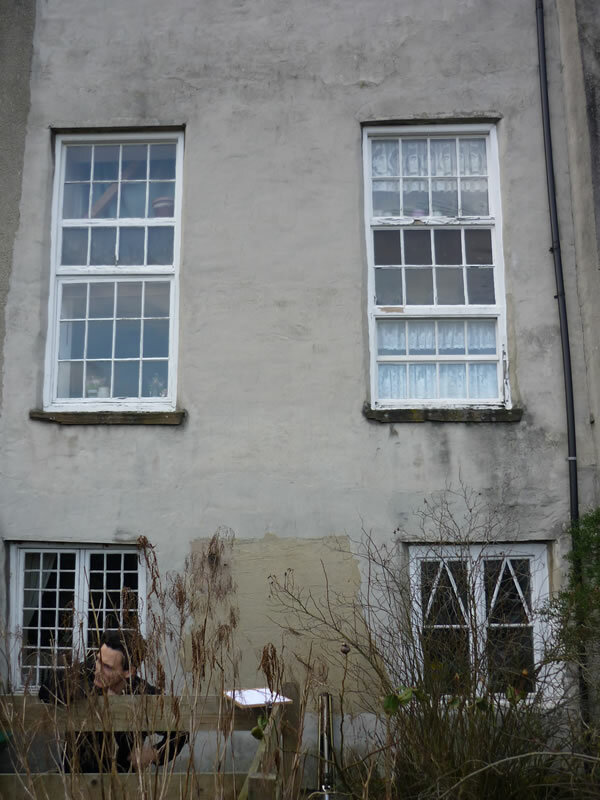 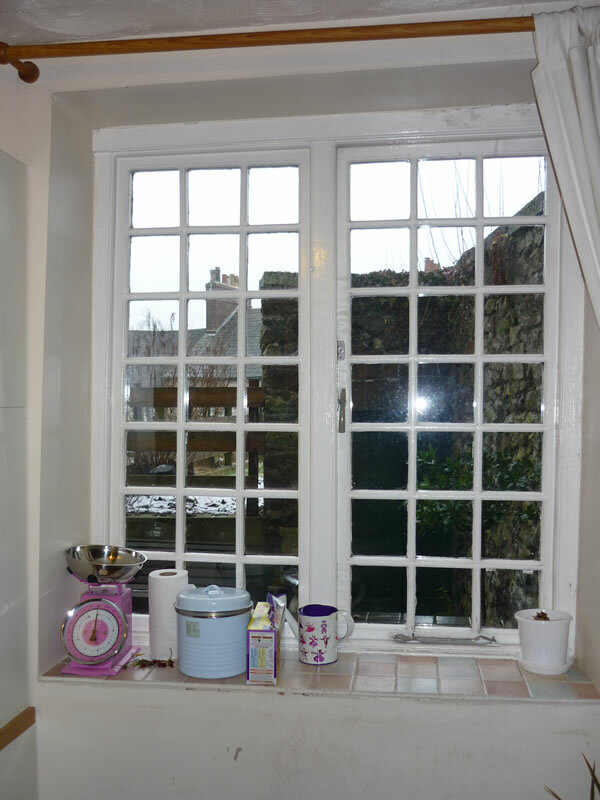 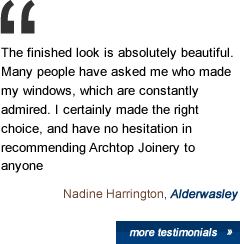 We can repair your existing windows or replace single glazed sashes with double glazed ones.